The Milly Rock movement has been rocking for nearly two years now. So there’s a chance you and yours have been milly rocking on every block since you heard the record. 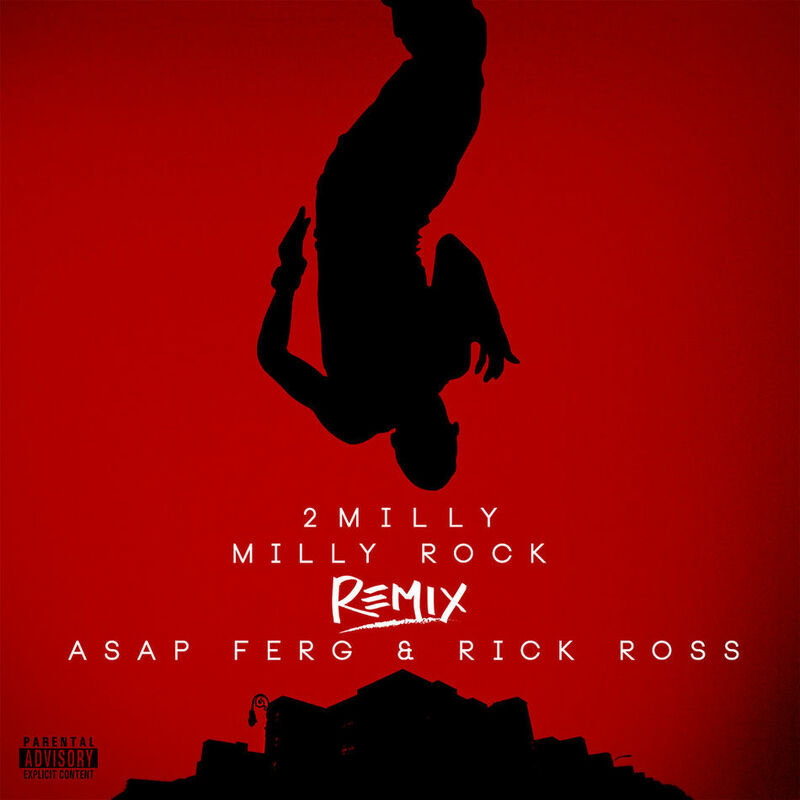 To keep the movement going, 2 Milly is offering up another remix of the popular record, but this time has linked with A$AP Ferg and Rick Ross for what seems to the official version. You might remember Rozay jumping on the track for his RenzelRemixes series, but Ferg comes in with an all new verse, bringing that Harlem sounds to the Bedstuy street anthem.